Billiards, also known as pool, requires a pool table, cue sticks and a set of billiard balls. The ball set consists of a white cue ball, a black 8 ball, 7 solid colored balls and 7 striped balls. This game is all about seeing angles and getting the shot. 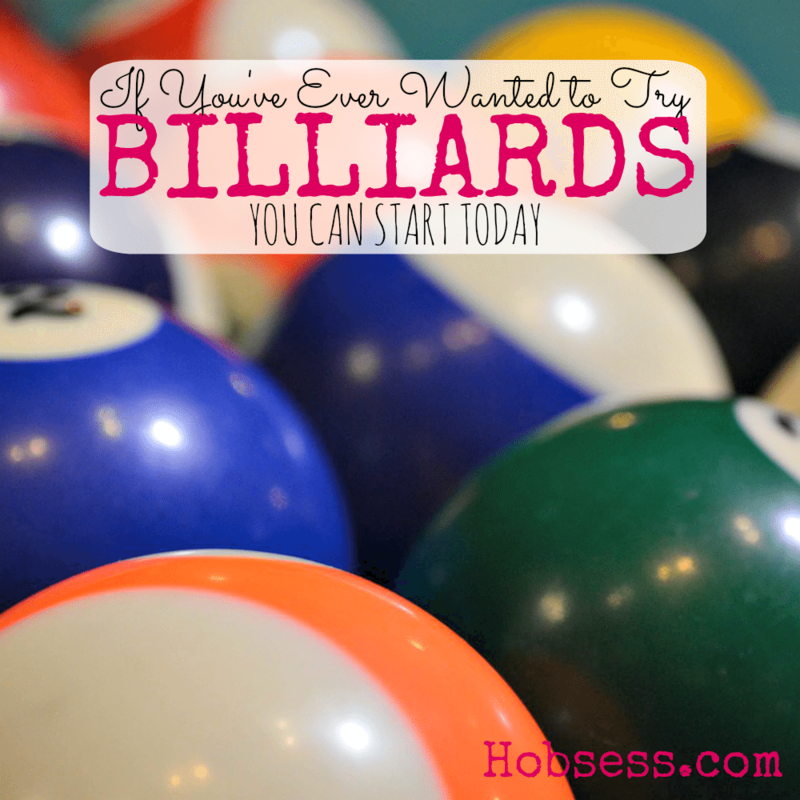 Learn to play pool in 10 minutes from Fargo Billiards. Are you just getting started or are you an expert? Get involved with others who share your interest and/or passion in billiards. Join the American Poolplayers Association! Go to this Billiards Board, click “Follow Board” and then help us make this the best board on Pinterest! Follow Hobsess (Rev Crouse)’s board Billiards (LEISURE) on Pinterest.